Gain full visibility and control over planning, budgeting, and performance measurement. BrandMaker is the central place to orchestrate your marketing campaigns and activities. Marketing Resource Management (MRM) software enables you to plan, budget, execute and measure global marketing strategies. According to the leading analyst firm Forrester, the field of MRM entails four areas: Money, people, content and brand. It is also known as Marketing Operations Management or Marketing Campaign Management. BrandMaker offers you solutions to successfully scale your marketing along those four pillars. One marketing calendar to schedule campaigns, plan budgets and monitor results. The level of detail can be adjusted to meet any need or audience. With only one click, switch between time bars in the calendar and budget view. All the latest budget information, including the planned, actual, and remaining budgets are managed and displayed centrally. 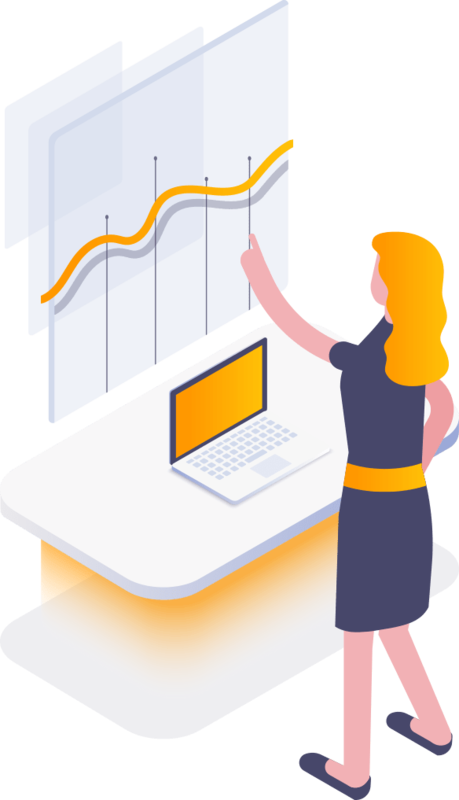 Related information, such as invoices and cost estimates, can be connected. Kickstart your project and keep things going till they’re done. From the approval of budgets to the briefing of agencies, manage and execute marketing projects with the right people, priority and compliance level. Manage annotations, document comments and track creative approvals. Guarantee the quality of files, images, videos and texts to achieve consistency. Consolidate key numbers and statistics from any BrandMaker module, or even external data sources, and display results in customizable dashboards or reports. Make a statement about the success of your campaigns and the ROI of your marketing at any time. Build customized dashboards with only the performance metrics that matter most to you. Generate graphical and tabular reports with just a click. Distribute high quality reports in PDF or XLS to internal marketing teams. Aggregate all data, regardless of the source, in a central location and provide meaningful reports. Work interactively with drill-down, parameters and filters. Compile the reports without the help of the IT department thanks to intuitive operation and a full range of functions. Implement best practice approval processes and stop unscheduled and misaligned solo efforts before they damage the brand image. Increase transparency across workflows and campaigns by unifying documentation and tracking of tasks, budgets and expected ROI. Reduce administrative friction by providing one central data repository and project management solution with powerful automated reporting options. Learn how BrandMaker helps to create and manage content, facilitates channel partners while protecting your brand. Check out our other MRM solutions.